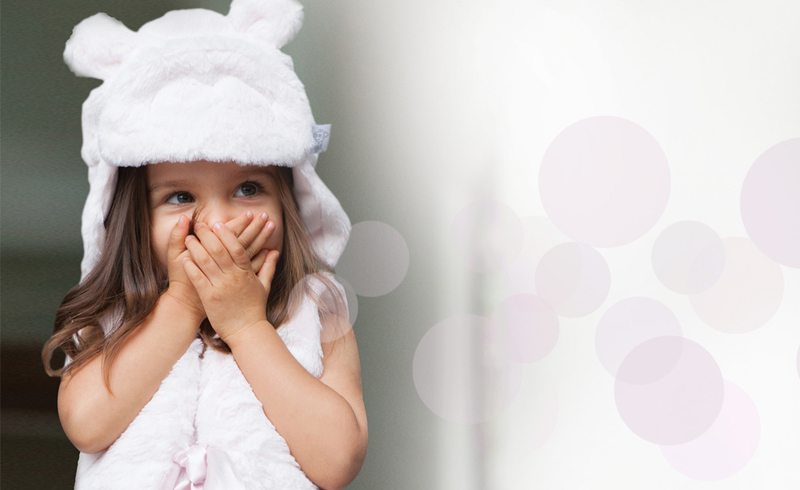 Little Giraffe's mission is to provide consumers with the most luxurious, exclusive, and hassle-free children's & adult accessories on the market. 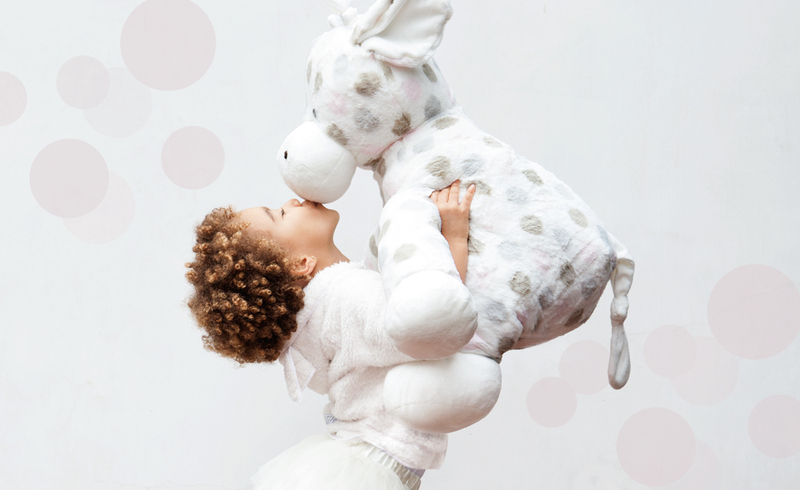 Parents everywhere have fallen in love with Little Giraffe’s incredibly soft, ultra-plush machine-washable products. 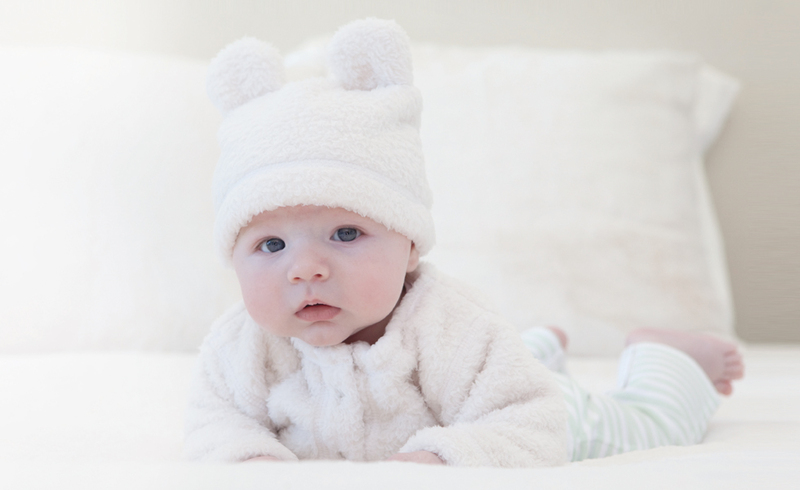 Many of Hollywood’s most well-known moms & dads, such as Brad Pitt & Angelina Jolie, Gwen Stefani, Katie Holmes, Salma Hayek, Halle Berry, Nicole Richie, Rebecca Gayheart, and Jessica Alba, have all welcomed home their newborns with Little Giraffe's Chenille & Luxe collections. 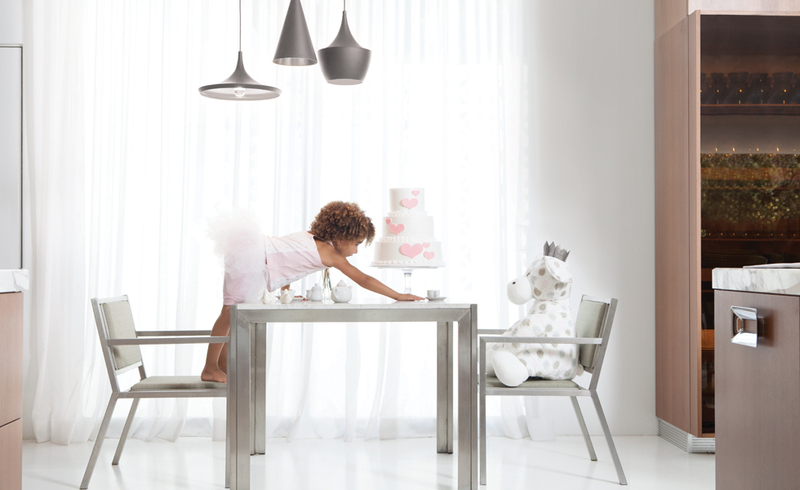 Born of the demand of enthusiastic parents, who wanted the same quality and luxury of Little Giraffe for themselves, we introduced the Giraffe at Home collection for Adults and Home. 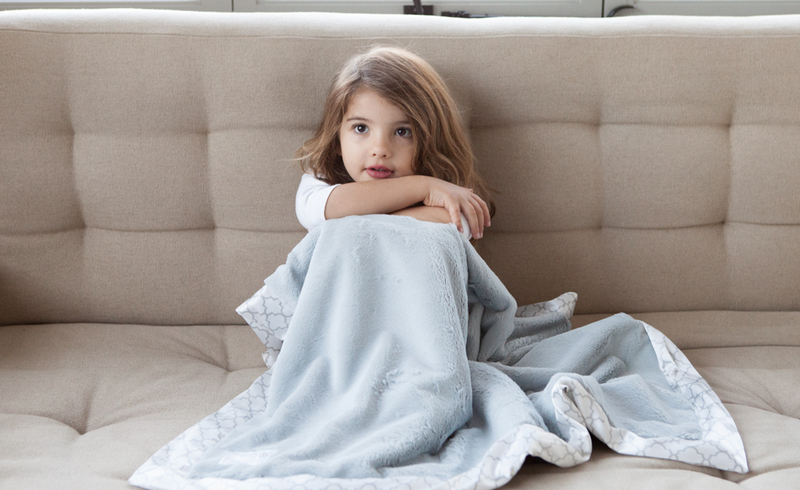 Super luxurious throw blankets and cover-ups characterize the extraordinarily successful line. 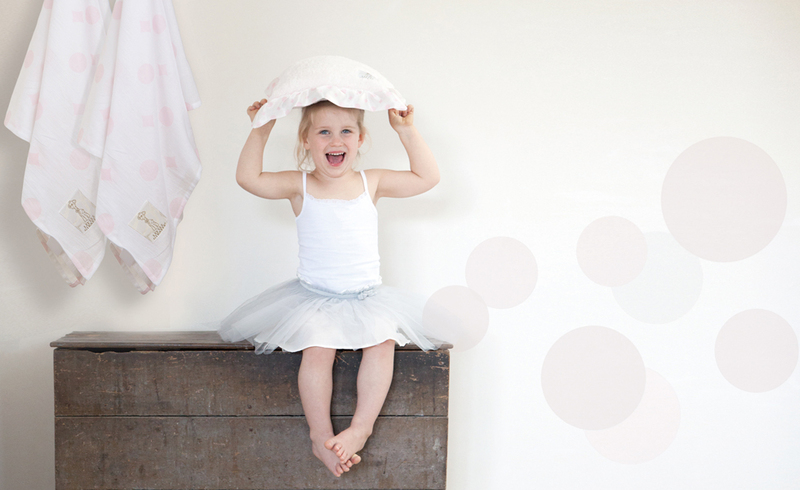 Little Giraffe and Giraffe at Home's current collections continue to provide the same quality craftsmanship and exclusive materials that have defined our products from the very beginning. We are committed to providing sumptuously soft, easy-care products that are true to the brand our customers have fallen in love with over the last decade. LG France, v1 from Little Giraffe France on Vimeo.